Over time, most carpets will develop lumps and ripples in the high traffic areas. These are unsightly and can be a trip hazard in the home and office. Re-stretching will remove the lumps and ripples from your otherwise perfectly good carpet, extending its life and saving thousands of dollars in replacement cost. Also removing the trip hazard and restoring the look of your home or office. 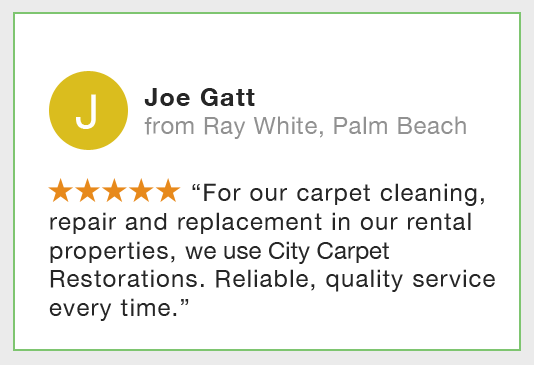 As all carpet repairs are unique, quoting a job over the phone is often not possible. Email us directly [ david@carpetrestorations.com.au ] to upload a photo of the damaged carpet (including position in the room) and we can give you an accurate estimate of the cost.